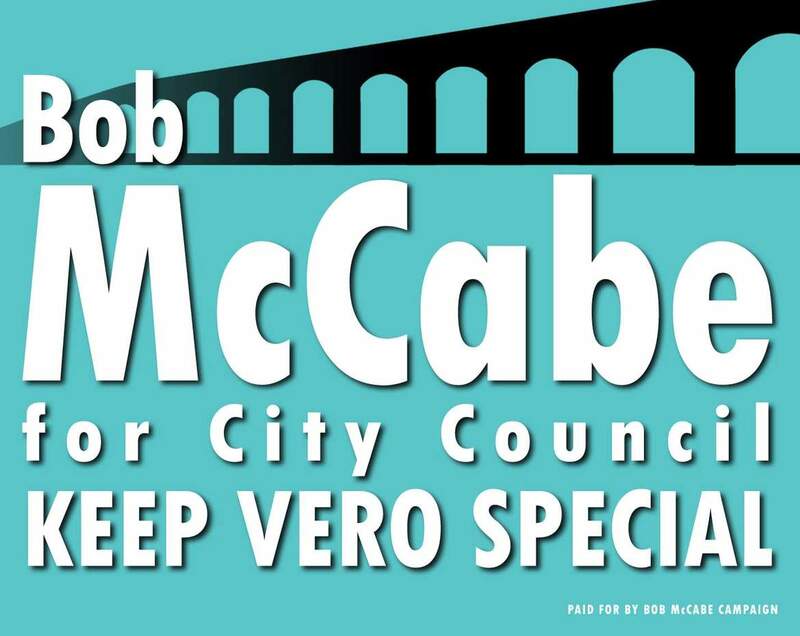 issues | Bob McCabe Campaign for Vero Beach City Council About Bob McCabe, candidate for the Vero Beach City Council. As a member of the Vero Beach City Council, the following issues would be fully supported by me. 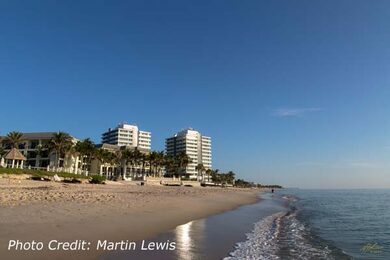 The City of Vero Beach owns many valuable assets, including land and buildings, and before any decisions are made to divest any of them, the City Council should lead a comprehensive review and evaluation of these assets with a long-term perspective and this should be done in a process involving all the residents of the City. The City can become more directly involved in economic development activities supporting Indian River County in this effort. The City can be more involved in increasing tourism and attracting conventions, weddings, and events such as the annual Pirate Festival which attract people to the City - particularly during the “off season”. Because the city is rich in cultural activities, support from many residents and businesses is gaining to make Vero Beach an "Arts Destination", something I believe will help in developing tourism. The City can develop a master plan to increase the availability of visitor parking, particularly in the more congested areas around Main Street (14th Avenue) in the Downtown Arts District and along Ocean Drive in support of the Oceanside Galleries, Businesses, and Boutiques. Development of the Cultural Arts Village is positive in both an historical preservation viewpoint and the development of creative work spaces and businesses in this mixed-use neighborhood. The City can increase its efforts at protecting the Indian River Lagoon by working with various area volunteer groups to maintain and improve our very ecologically important and valuable tourist-friendly environment. City Council must aggressively pursue the sale of Vero Beach Electric to Florida Power & Light. The City of Vero Beach has a wealth of creative residents in both the visual and performing arts. In addition, the City has an enthusiastic group of volunteer residents who support the arts by creating, performing, and supporting arts organizations that bring a wide variety of events to the area.